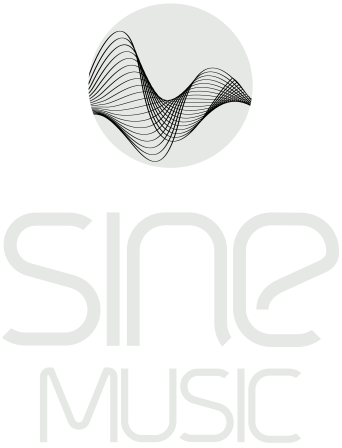 In tune with the festive season, SINE Music is releasing today the sequel to the successful Chillout/Lounge compilation ‘Chillbar Vol.1’. 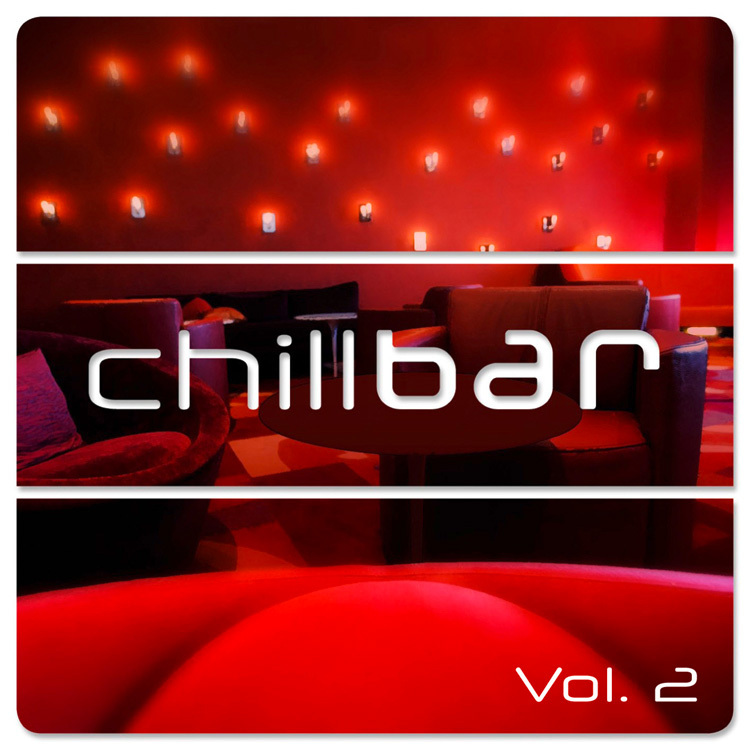 ‘Chillbar Vol.2’ is available on CD and as a digital release from all well-known Internet download stores. 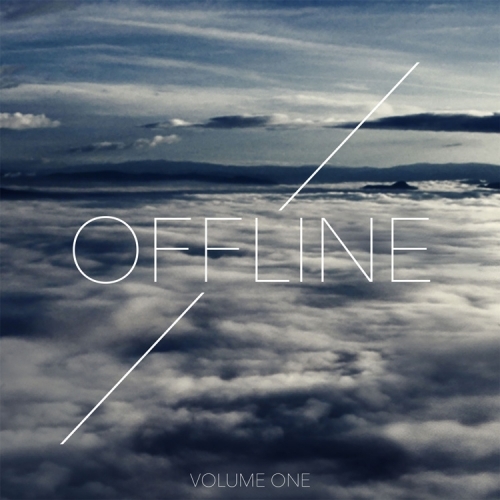 15 new tracks, many of which not previously released, from internationally acclaimed artists such as Sine (DE), Polished Chrome (DE), Celia Felix (FR) and Thomas Lemmer (DE) invite you to relax with friends at home or at a bar. 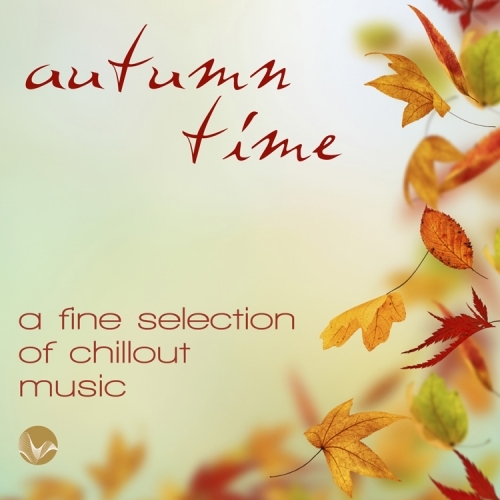 The CD’s new, modern Chillout- and Lounge sound is ideal for relaxing and dreaming or to gain energy for club nights. 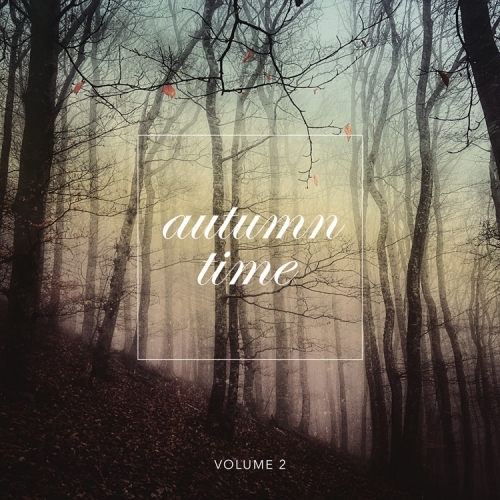 Many of the tracks can only be found on this compilation. 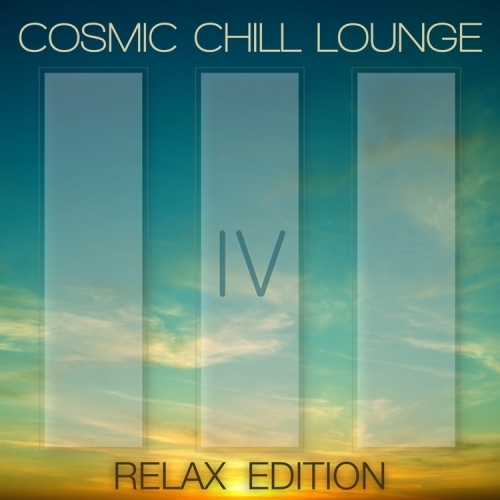 Absolutely chill-able.